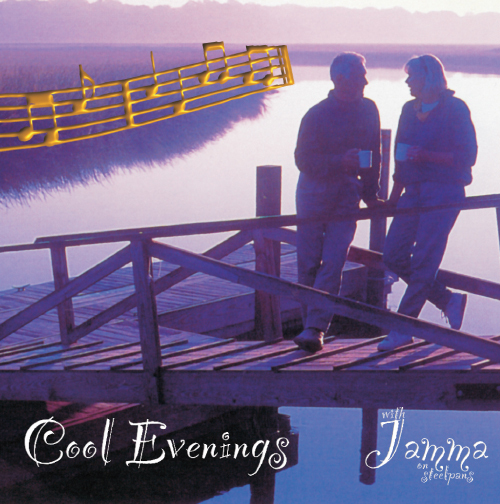 Cool Evenings is a selection of well known ballads. In this album the sound of the Steelpan simply steels your heart and soul. In a moment of musical transformation you are transported to a place of imagination- deep as the sea, and as high as the universe. Jamma’s distinctive ability to play melodies interspersed with intricate improvised music, guides the listener through a magical melodious experience. This album has an exclusive recording of Jamma’s Caribbean Jazz band playing Blussett recorded live at the Birmingham international Jazz Festival 1993.The album will defiantly cruise you through those cool evenings.